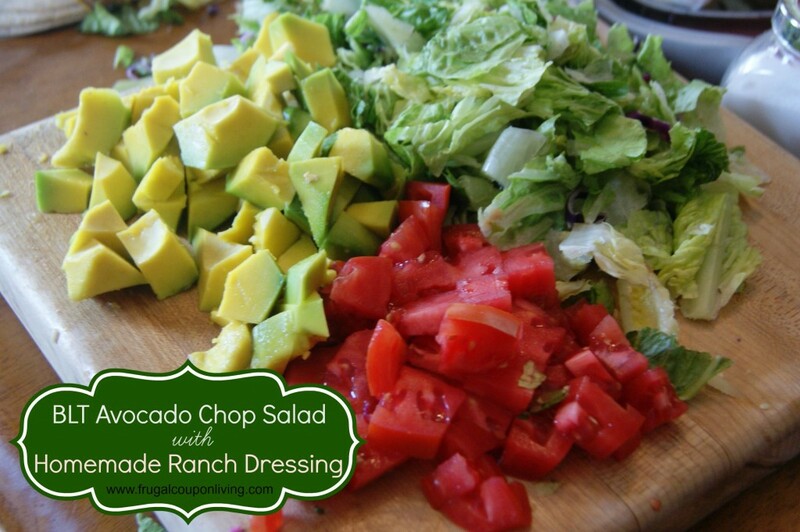 This is a delicious and healthy meal that you can build to customize to your taste. 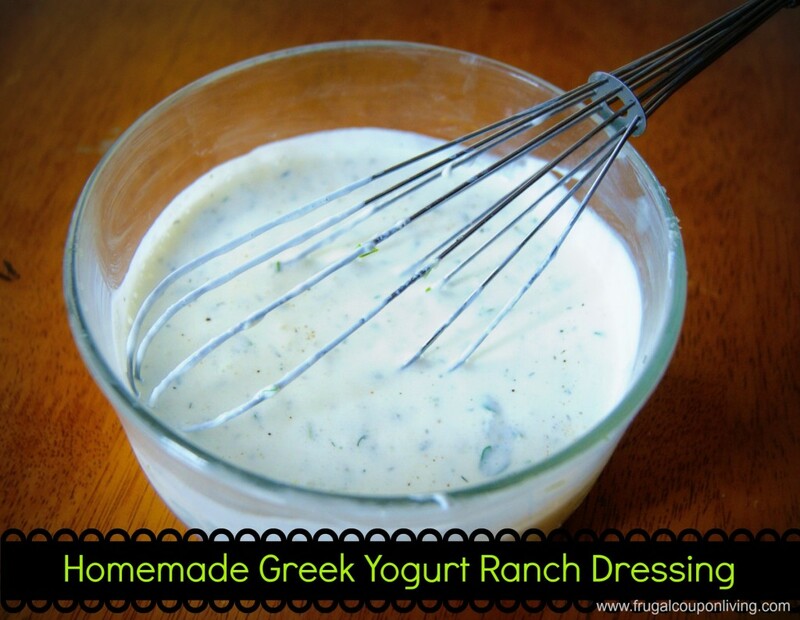 Served with an Greek yogurt homemade ranch dressing- you will never buy it at the store again! If I include my kids in the preparation process they will usually eat anything, salad is no exception. Crumbling bacon in a baggie, or tossing everything together are great jobs for little hands. 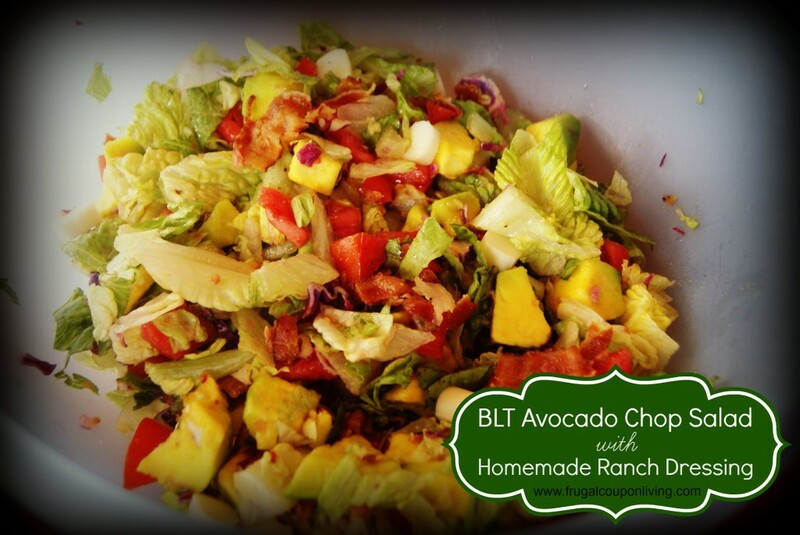 Other ingredients that are great to include in chopped salad: scallions, diced bell pepper, corn, black beans, crushed tortilla chips, homemade croutons, diced olives, diced boiled eggs or just about anything else you can think of. Whisk all ingredients together in a bowl, or container for storing. Allow to sit in refrigerator to “marry” ingredients for at least 30 minutes.